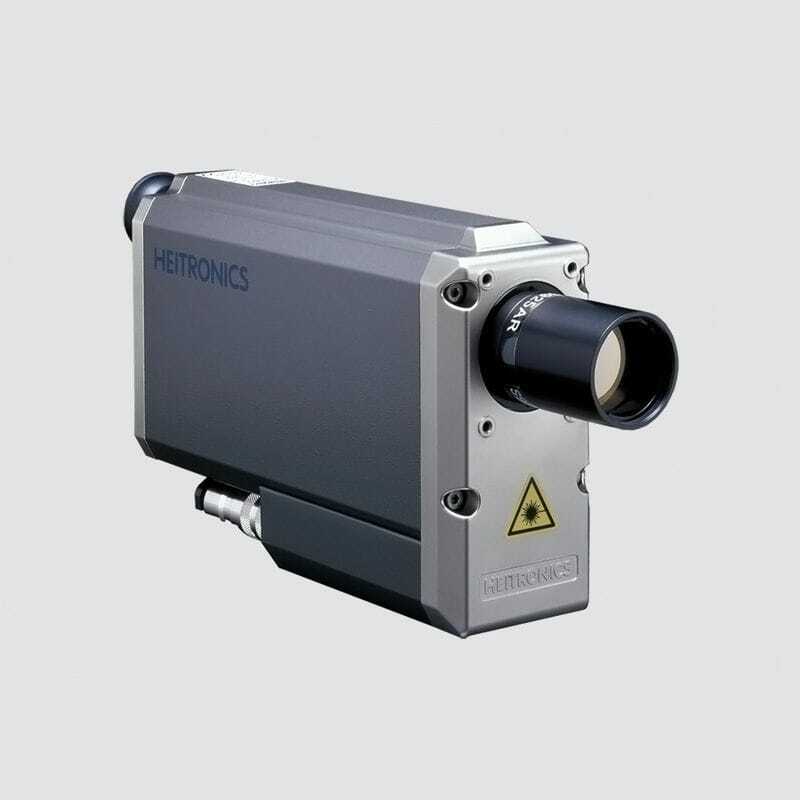 The KT19II series is a high speed pyrometer that is characterized by its optimum precision measurement and long-term durability. This pyrometer is capable of delivering quick reaction for present time process regulators. It provides accurate focusing onto small objects and is integrated with a proprietary chopped radiation mechanism.